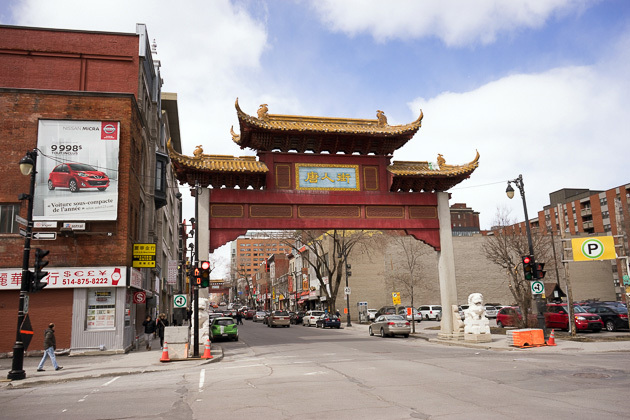 Centered around the Rue de la Gauchetière, Montreal’s isn’t the biggest Chinatown you’ll find in North America, but it’s among the most historic. 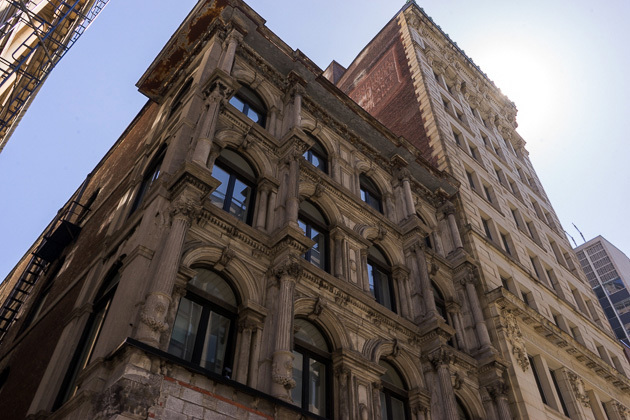 Chinese families began immigrating to this area in the 1860s, and today the neighborhood is a vibrant mix of Asian restaurants, shops and culture. 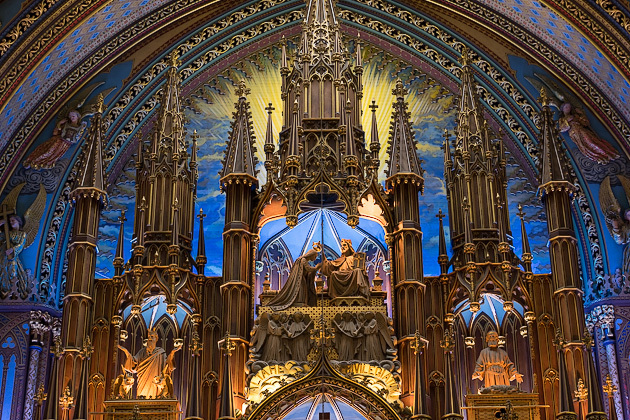 Known as the “Sailors’ Church,” the Notre Dame de Bon Secours is one of the oldest churches in Montreal, originally built in 1771. 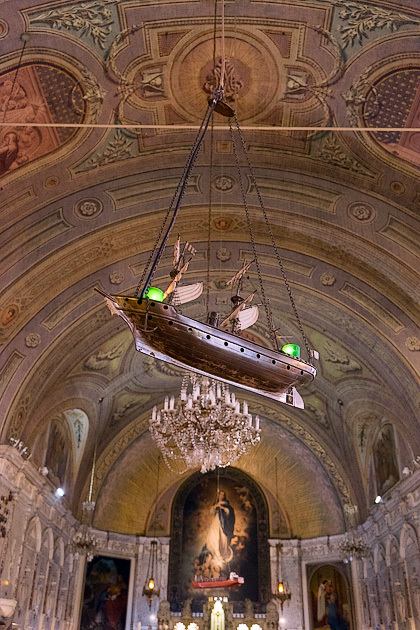 Its founder was Marguerite Bourgeoy, a woman of deep faith whose life story is celebrated within a museum attached to the church. 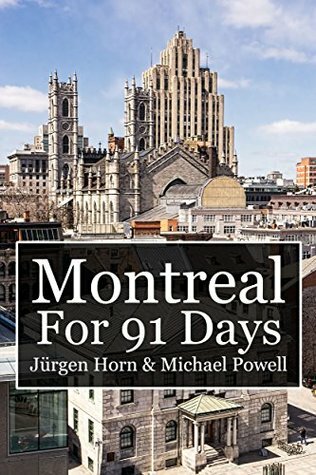 Montreal might be Quebec’s largest and most important city, but it’s not the capital of the province. That would be Quebec City, three hours to the north along the St. Lawrence River. 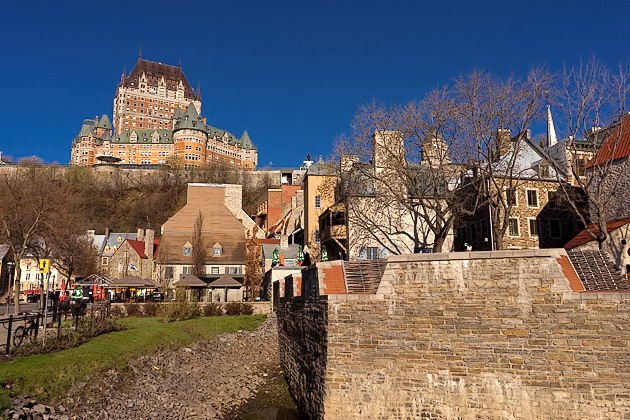 The only city in Canada or the USA which has retained its original fortifications, Quebec City makes for a perfect getaway from Montreal.